Hi, guys My names camon, I'm a 26 year old combat veteran. I have a lot of interests and hobbies, but the biggest two is traveling and writing. I am from a small lobster town in Maine, and have not spent over a year here since I was 17. I am just now striking out on a trip backpacking across the country adding more and more stops to visit/meet people along the way, the secondary goal to this journey is to finish my book that im writing. 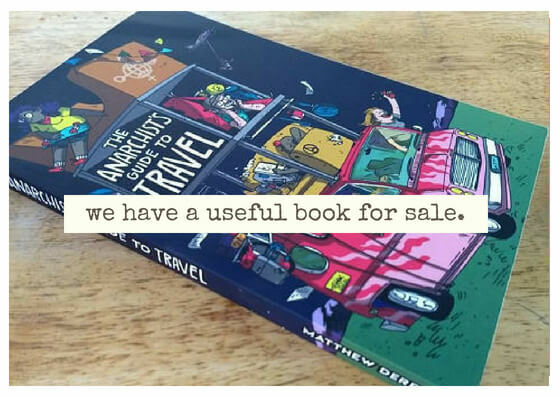 This book is a compilation of stories (mostly shenanigans) throughout my travels, both as a civilian and a soldier. Quick disclaimer, the least favorite topic i have to discuss is politics. I am very open minded and accept about 98% of peoples views, actually learning from them in most cases. So if you cant be open minded when discussing it thats the one topic i ask you not to get me into haha. Gaming, Reading, Cooking, Drawing, Tattooing, Digital media creation, sports, hunting, survival, writing, Music, camping, anything for an adrenaline rush, photography, spirituality (across the board, but i have a focused interest in wicca/paganism/druidery etc.) the art of storytelling, especially around the fire. the list goes on, but i think you got the jist. I'm a d-bag and got banned. whats yr military background? i have a sneaking suspicioon we're all gonna be back n uniform soon. I was an infantryman in the army, spent a tour in southern Afghanistan. me ada. plus ord and chaplains corps. germany, carson, el paso, jackson, sill etc etc. theres lotz of us on here for whatever reason. Spent the night in Roseburg. Gonna be in Ashland by 1. Hang for a bit, keep going south. Holy crap. I hit 10k subscribers on YouTube, and finished building a new deck! I'll be doing a video shoot today, and tomorrow I'm going to the city to get my prosthetic leg worked on, afterward I'll be eating fancy food and drinking fine booze- possibly with a date. Jeez, what a week! Hitching out of Roseburg. The last few days have been slower than I like but that’s part of the game. So happy to be here. The only person who thinks like me that I know in real life is my ex gf... haha we still talk but argh I need more like minded souls! KnifeToe Matt Derrick KnifeToe wrote on Matt Derrick's profile. Roommate: "Didn't you have second thoughts when you saw that she had "trouble" tattooed on her arm? " Roommate: "How about when she said the cops were after her?!" I made it all the way to Dallas! I spent my weekend in a motel for Easter, and had a pretty good time. So I found this nice, wooded park in a safe suburb of Dallas, right? Well there’s a lot of what might be poison ivy. Okay, so I find that I’m near a bridge with a small creek near it. AAAutin roughdraft AAAutin wrote on roughdraft's profile. Barbanegra Quackery Barbanegra wrote on Quackery's profile.